This T-bar sandal from BIRKENSTOCK oozes girlish chic. With the Abilene model, the classic kids’ shoe has not only been given a stylish new twist, but it offers exceptional comfort too. This is due to the soft smooth leather (or nubuck leather, metallic leather) that has been tested for harmful substances and that wraps around the foot like a second skin. The padded heel section protects the foot while kids are playing. The wide hook-and-loop straps above the instep prevent the shoes from coming off in the heat of the action. And when temperatures hot up, the two cut-out sections on the sides keep feet feeling fresh. 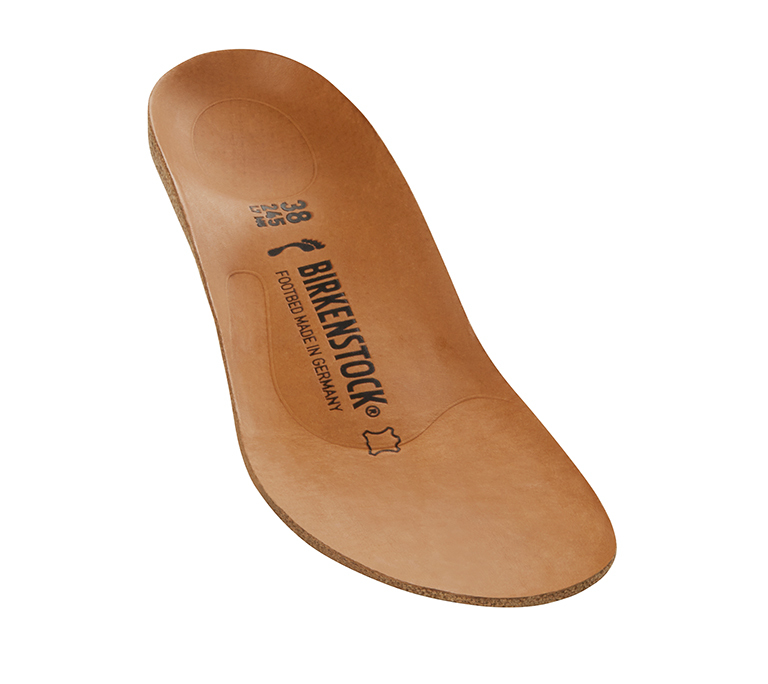 This BIRKENSTOCK T-bar model is comfy on the inside, too. A genuine leather lining and the removable, anatomically formed original BIRKENSTOCK cork-latex footbed make this shoe a much-loved companion of active, fashion-conscious girls. The flexible retro sole in genuine rubber has a non-slip effect and keeps up with all kids’ activities.